Andrew Lloyd Webber’s 1981 musical Cats was not the first production to feature a cast of dancers dressed in cat costumes. 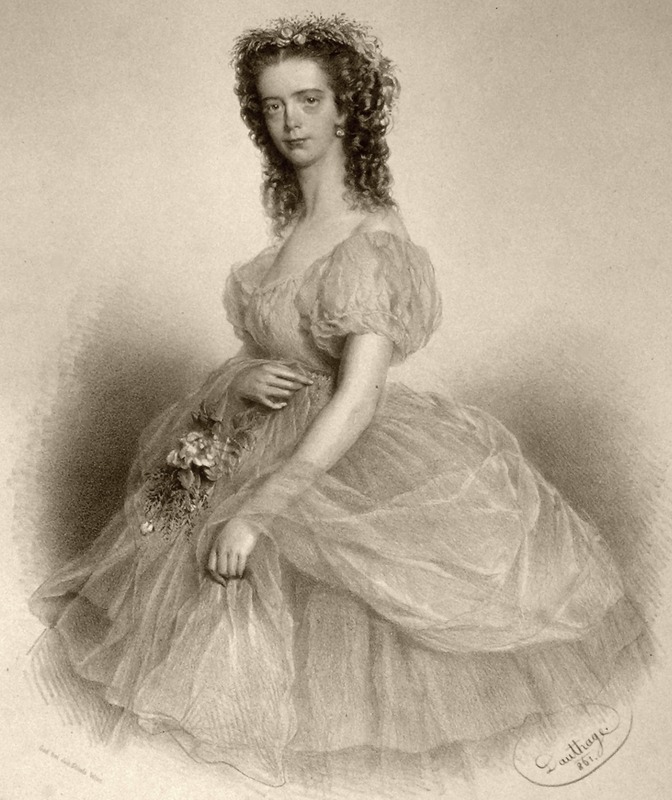 Nearly one hundred years earlier, a ballet called Katrina made its debut at the Empire Theatre in London. 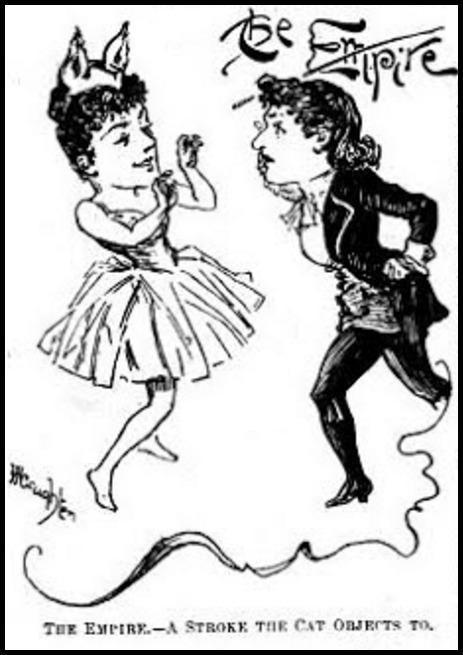 Arranged by choreographer Kattie Lanner and set to music by composer Leopold Wenzel, it featured two intertwined stories. The first concerned the love affairs of a young student. The second—and far more interesting—took place in the Kingdom of Cats. 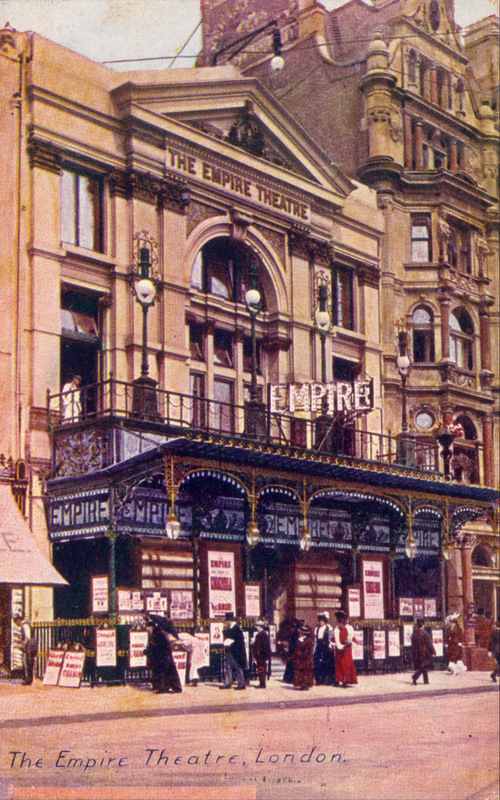 London, Empire Theatre (Leicester Square), postcard, 1905. Katrina, Illustration from Fun, Vol. LVII, No. 1443. 1893. Katrina was not the only Victorian production to include cats. 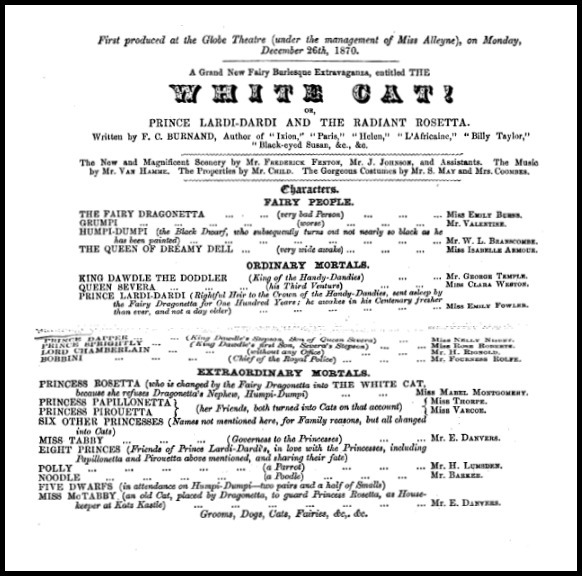 In 1871, for example, the Globe Theatre produced The White Cat: Or, Prince Lardi-Dardi & the Radiant Rosetta. Advertised as “A Grand New Fairy Burlesque Extravaganza,” its second scene takes place in “The Forest of Katz Kradle Kastle” wherein a group of actors dressed as cats hunted for birds and mice. Today, when one thinks of cats in the theatre, Andrew Lloyd Webber’s Cats is still the first thing that usually comes to mind. Nevertheless, I hope this brief look at cat-themed theatricals gives you some insight into the long history—and perennial popularity—of dancing cats on the stage. The White Cat by F. C. Burnand, 1871. Burnand, F. C. The White Cat: Or, Prince Lardi-Dardi & the Radiant Rosetta. A Fairy Burlesque Extravaganza. London : Thomas Hailes Lacy, 1871. Fun, Vol. LVII, No. 1443. 1893. 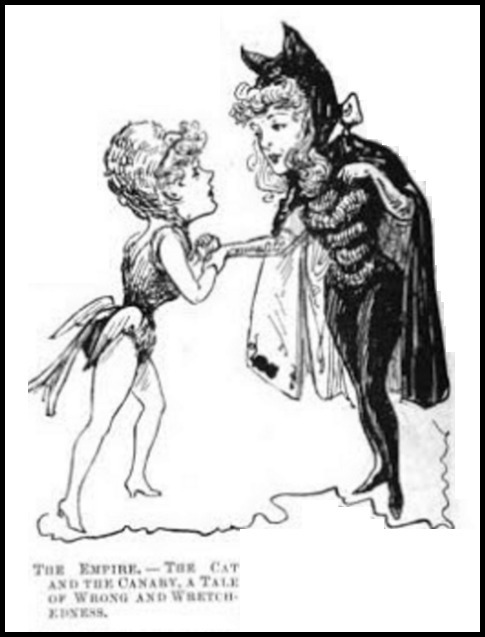 St. James’s Gazette (London, England), 21 February 1893. Naturally any human with any sensitivity wishes to worship at the hem of purrfection and consequently tries to imitate cats; they say that imitation is the sincerest form of flattery. Alas that such big and clumsy creatures are doomed to failure but we watch their humble attempts with amused tolerance, and understand their motivations. I love the character names and classifications in the White Cat. 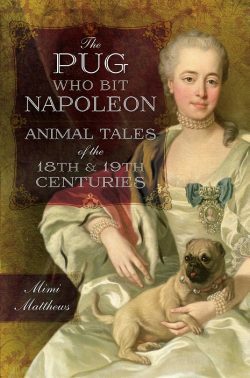 Now I want to know more about Katti Lanner and about the Miss Alleyne who was the management at the Globe in 1870. They had really creative names for the cat characters! How wonderful! Who knew that cat performances were part of history. I agree, Angela :) It would be really neat to see a modern version of it. “….young more-or-less ladies.” This made me smile. A not so subtle 19th century barb at the morals of actresses & dancers! Thanks, Robert :) I’m glad you enjoyed it!